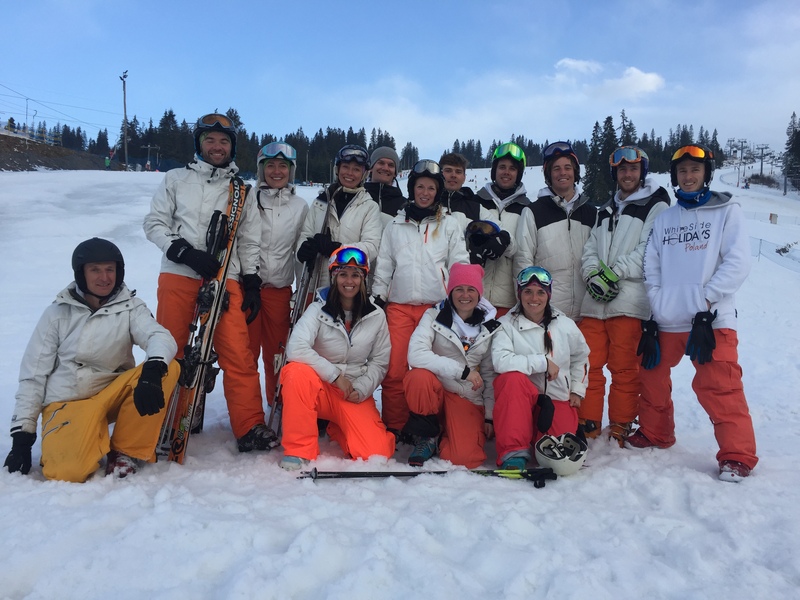 Each of our ski holiday package options can be customised so that you get what you want from your skiing or snowboarding holiday in Poland. If you wish to build a ski or snowboard holiday package to suit you then feel free to contact us and we will be happy to discuss the options. No matter the size of group, large or small, White Side Holidays Poland can help to organise a memorable ski trip for you to Zakopane where you can enjoy some of the best skiing in Eastern Europe. If you believe you have found a cheaper ski or snowboard holiday package deal somewhere then why not tell us about it and we will be happy to see if we can do better! Come and ski Zakopane! Below is a table showing what is and isn’t included in each of our three ski package options, Gold, Silver and Bronze. Click to get a free quote for your ski or snowboard holiday! View the accommodation options for your ski package in Zakopane here.